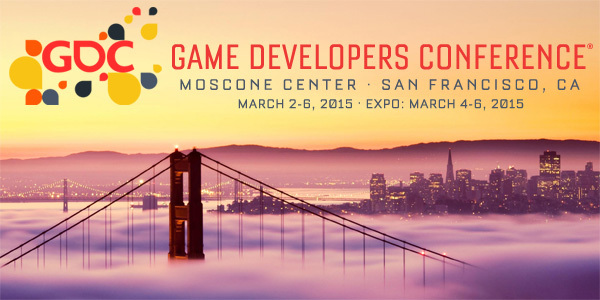 Dear Partners, we are very glad to announce, that Propeller Ads will be attending the world’s biggest Game Developers Conference in San Francisco. The GDC attracts over 24,000 attendees, and is the primary forum where programmers, artists, producers, game designers and others involved in the development of interactive games gather to exchange ideas and shape the future of the industry. We are joining the event and will be in San Francisco from 2nd till 6th March. Meet our experts to know how our innovative line of advertising solutions provides game delevopers with the competitive marketing advantages they are looking for. Serving more than 50M ad impressions globally across largest entertainment platforms every day, we really know how to make you achieve the highest ROI on your advertising and publishing.